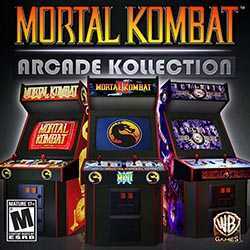 Mortal Kombat Arcade Kollection is an Action and Fighting game for PC published by Warner Bros. Interactive Entertainment in 2012. Fight! Most of you may have experienced Mortal Kombat series years ago. This version of MK includes all of the versions until the year released.